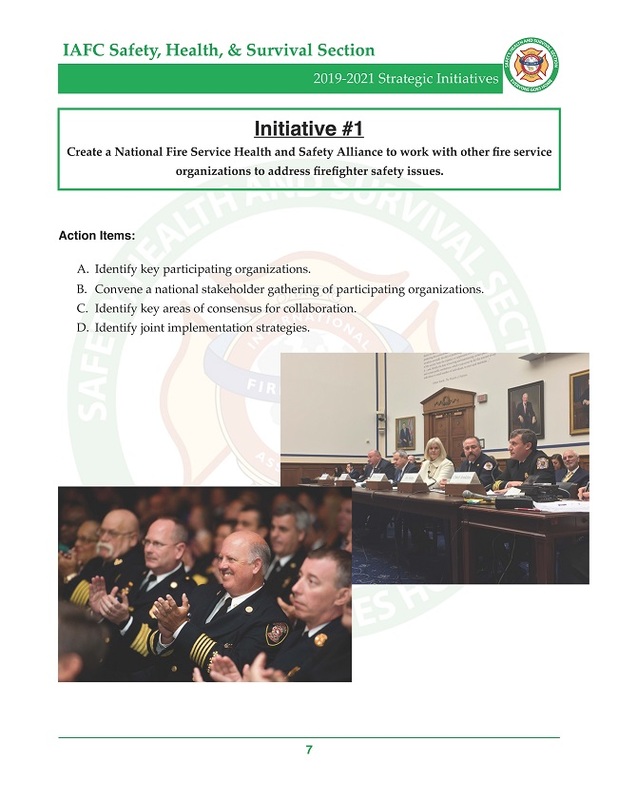 On behalf of the more than one thousand members of the International Association of Fire Chiefs Safety, Health, and Survival Section WELCOME to our website. The SHS Section has one clear mission: reduce the number of preventable line of duty deaths and injuries in our fire service. History should long remember that it was us in this time that did everything in our power to help bring our brother and sister firefighters home from every alarm. 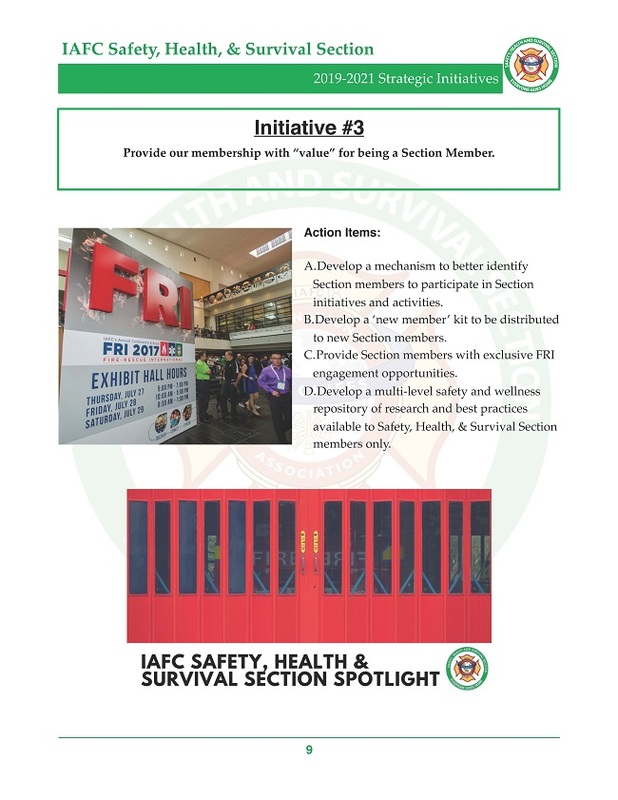 Safety, Health and Survival Section, there is a new and much greater opportunity for IAFC members to become involved in this important mission. Through an elected executive board, the membership will be empowered to guide and manage the operations of the new section to address issues on a timelier basis and provide more training and educational opportunities. The Fire Department Safety Officers Association was established in 1989 as a non-profit Association, incorporated in Massachusetts. In 2013, the offices moved to Michigan. 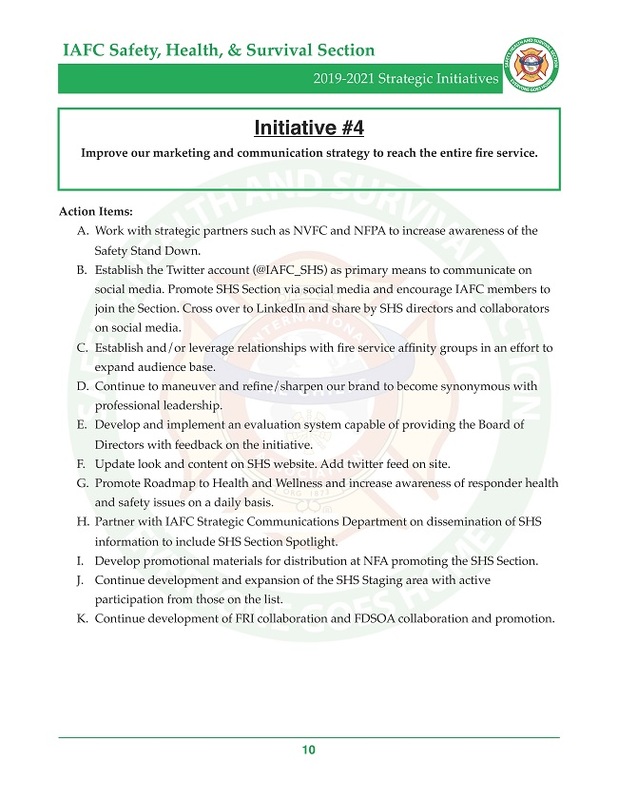 Its mission is to promote safety standards and practices in the fire, rescue and emergency services community. The Association is led by a volunteer Board of Directors and has a small staff to handle the day to day operations. 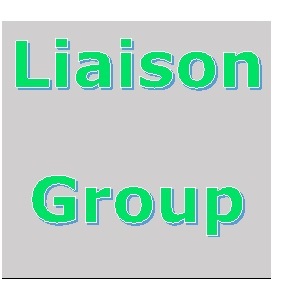 It is the Association dedicated to the issues that affect your critical role as Safety Officer in protecting and promoting the safety and health responsibilities you have to your department, your community and yourself. In fact, so critical is the role of the Safety Officer in every department in the country, that in a very short time in order to be a qualified Safety Officer, certification may be required. FDSOA works to help you achieve proficiency, promote the recognition of your skills and secure your future. 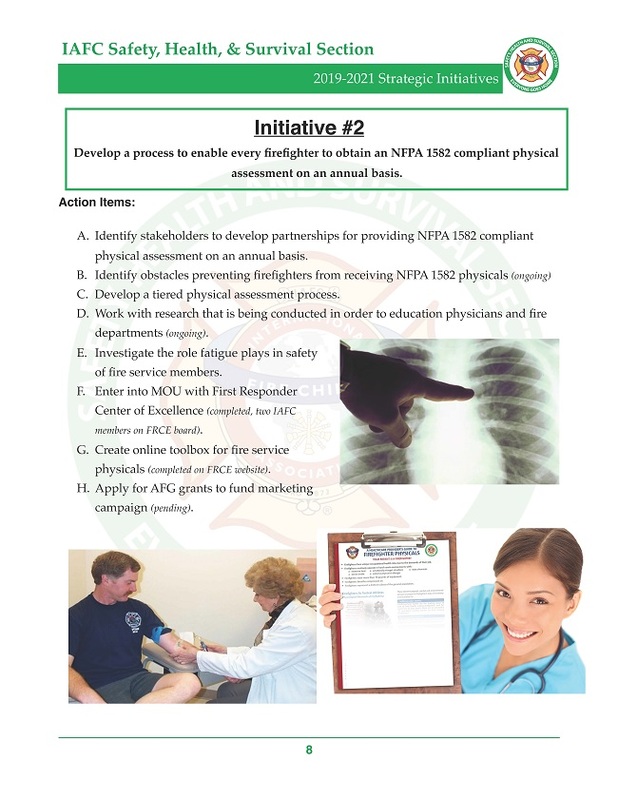 The National Volunteer Fire Council (the NVFC) is the leading nonprofit membership association representing the interests of the volunteer fire, EMS and rescue services. 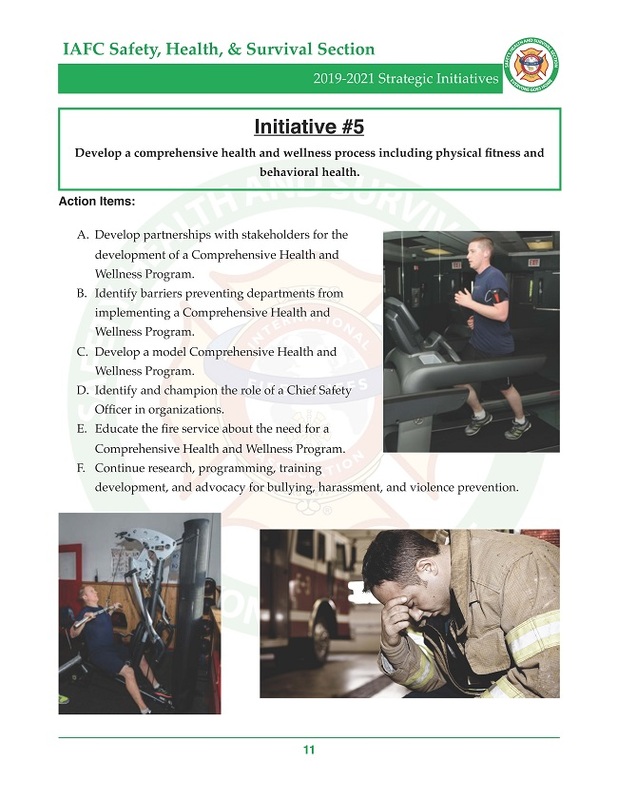 Our work empowers firefighters and EMS personnel, as well as the people who support them. You can help us make a difference for hundreds of thousands of firefighters, EMS personnel and rescue personnel nationally. Patrick Morrison leads the International Association of Fire Fighters (IAFF) Health, Safety, and Medical Division.